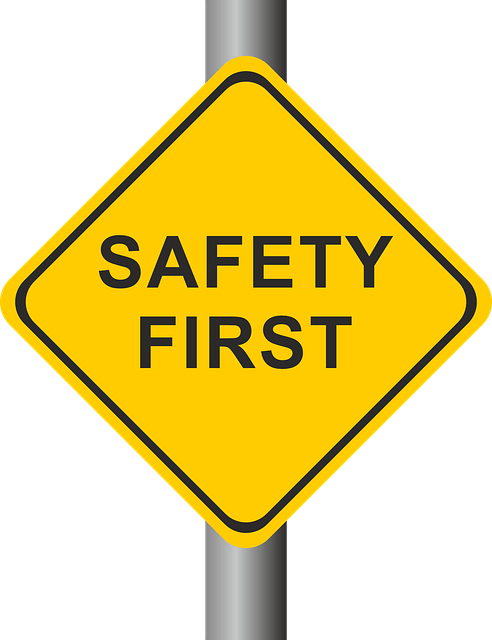 This week we are covering a common safety issue. Click here for last week’s article on how to fix a leaky faucet. Carbon monoxide poisoning occurs when someone breathes in too much carbon monoxide. The symptoms of carbon monoxide poisoning include dizziness, headache, weakness, vomiting, and chest pain. Carbon monoxide poisoning can occur as an attempt to end one’s life or an accident. This type of poisoning is common, and it is one of the most common types of fatal poisoning in many countries. Carbon monoxide is produced when organic matter is subjected to the combustion process under restricted oxygen, preventing complete oxidation to carbon dioxide. Carbon monoxide poisoning causes permanent damage to the body organs, including the heart. This can cause a lot of complications in someone’s life, because the heart is the main part that pumps blood to all the other parts of the body. The effect on the brain may cause someone to suffer their entire life because making correct decisions will be a problem. Also, they won’t be productive, especially if they have a business or work in an office. Someone may even become mad due to carbon monoxide poisoning. The hippocampus, which is a section of the brain that deals with new memories, is susceptible to long term effects of carbon monoxide poisoning. The carbon monoxide poisoning affects the memory, thus affecting someone for their entire life. Many people end up having a shorter memory due to this and may forget a lot of valuable things. Carbon monoxide poisoning affects behavioral changes including the loss of bladder control. It also affects someone’s vision. Depending on the extent of poisoning, the effects may be very severe or subtle. Some of the long term effects of carbon monoxide poisoning are not immediate. Most of them will reveal themselves several weeks after one’s exposed to carbon monoxide poisoning. Some of these effects are permanent and cannot be treated. Hence, being careful in your environment is important to prevent carbon monoxide poisoning. When working in an industry that’s manufacturing carbon dioxide, you should wear protective clothing to prevent yourself from being affected by the long term effects of carbon monoxide poisoning.